Far Cry Primal is finally released on PC! But Alas, as Ubisoft is famous for, the load screens, warnings and all that pregame drivel takes what seems an age in itself to load. 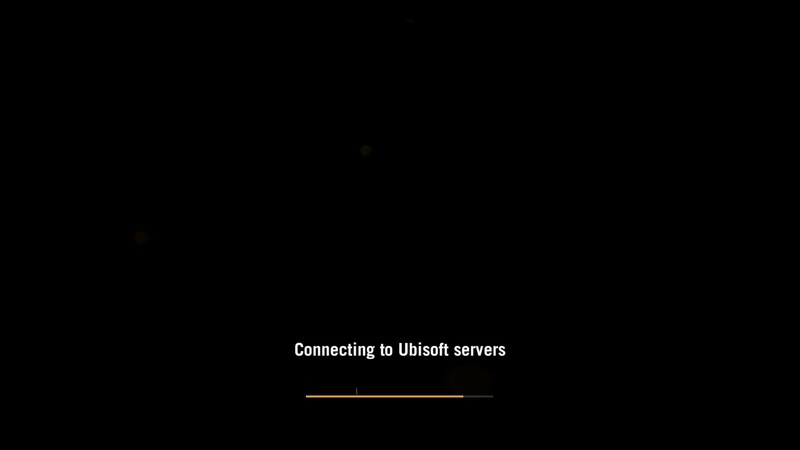 Thankfully there’s a way to avoid all the nonsense that Ubisoft feels the need to force us into watching each time. It’s a simple -skipintro flag put into the game launch shortcut. If you’re playing through Steam, or crashing when setting the resolution, as as I am, the extra load delays are doubly irritating because the game already has to also go through Uplay before it’ll launch. 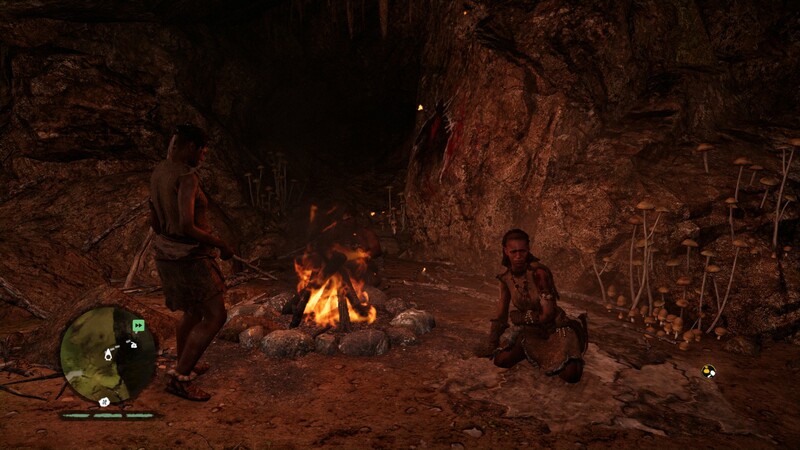 By the time Far Cry Primal has authenticated and connected to the servers, so that Big Brother can watch every move you make, and listen to every breath you take, your precious game/life time has been wasted. To achieve this great feat on Steam, simply right click on Far Cry Primal in your library and select ‘Properties’. From there, click “Set Launch Options” and paste “-skipintro”, without the quote marks, into the box. Steam will warn you that the options are for advanced users. Whatever, live dangerously and ignore the warning. Just go with it, you’ll be better off doing so. Now, when you launch Far Cry Primal you’ll jump straight to the menu once the server validation is done. Whew. 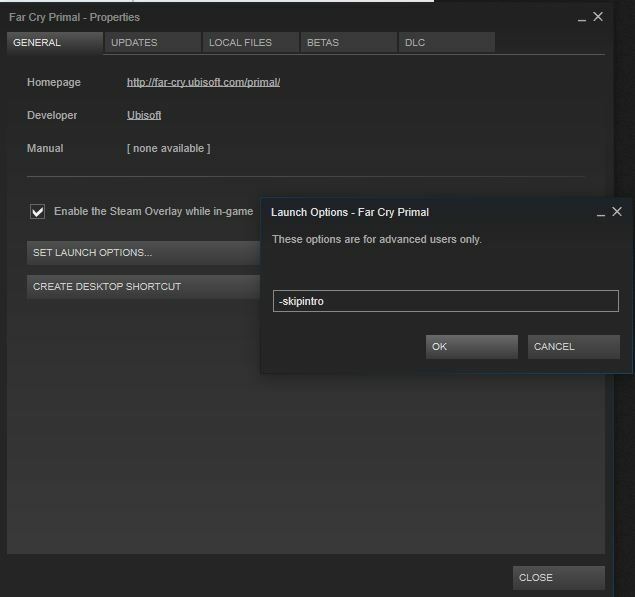 If you don’t want to use Steam’s launch options for Far Cry Primal or are launching directly from Uplay, you’ll need to add the “-skipintro” text to a shortcut linking to the game’s executable. Right click on your game shortcut and select “properties”. In the location tab, add ” -skipintro” to the end. Now you can be Sayla’s little errand boy that much quicker.